Illus. in full color. 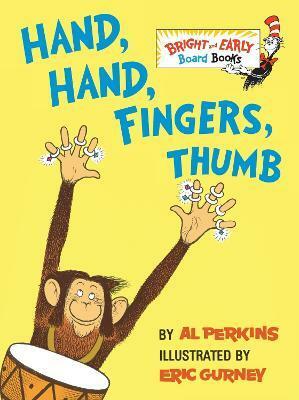 A madcap band of dancing, prancing monkeys explain hands, fingers, and thumbs to beginning readers. <p>`From the Hardcover edition.